Fecth-N-Go coming to College Park Plaza! Thank you Keith and Nate for working with us! 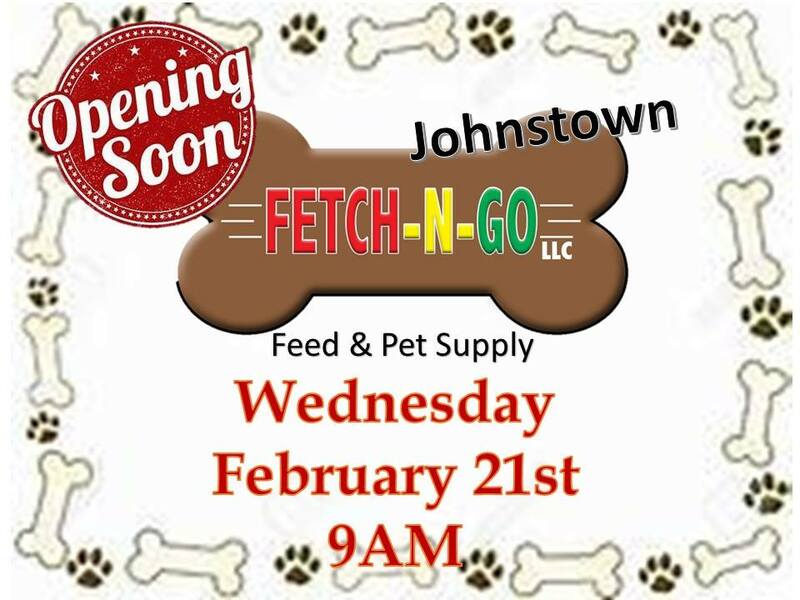 We wish you nothing but success with your new Fetch - N - Go at College Park Plaza in Johnstown!